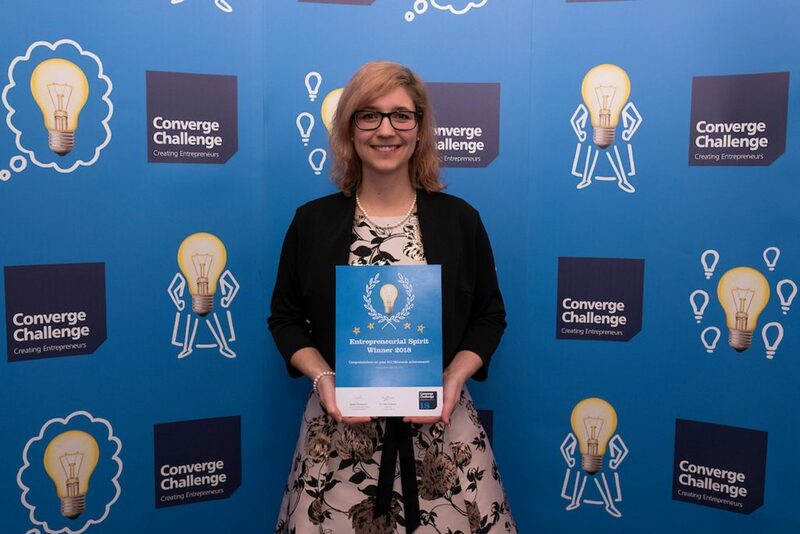 Our founder, Martina Zupan was honoured to be awarded with an Entrepreneurial Spirit Award at the Converge Challenge this month, alongside two other fantastic female entrepreneurs, Saskia Goeres and Ruth McLaren. “Running a start-up means a lot of ups and downs – and to make it through the downs, having an entrepreneurial spirit is vital. I’m delighted that through the Converge Challenge competition my determination and passion for making a positive environmental change didn’t go unnoticed. Other ECCI winners, including the top winner can be seen here. The recognition and support for women in business is rising and we are very excited about it!